Today’s Fashion Blogger Top 10 is all about Italy! After the Top 10 bloggers from New York, LA, Paris, Sweden and Spain one of the most notable countries known for Fashion was still missing on the list! 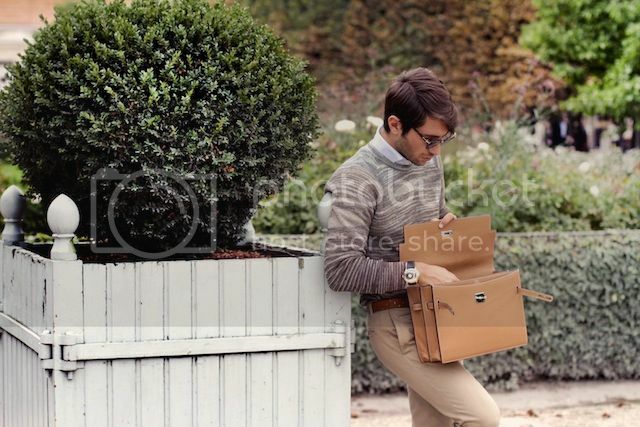 Check out these gorgeous and must read Fashion Bloggers from Italy! Thinking of Italy, Milan and probably “Fashion Bloggers” first thing that comes to mind is the Blonde salad’s Chiara! 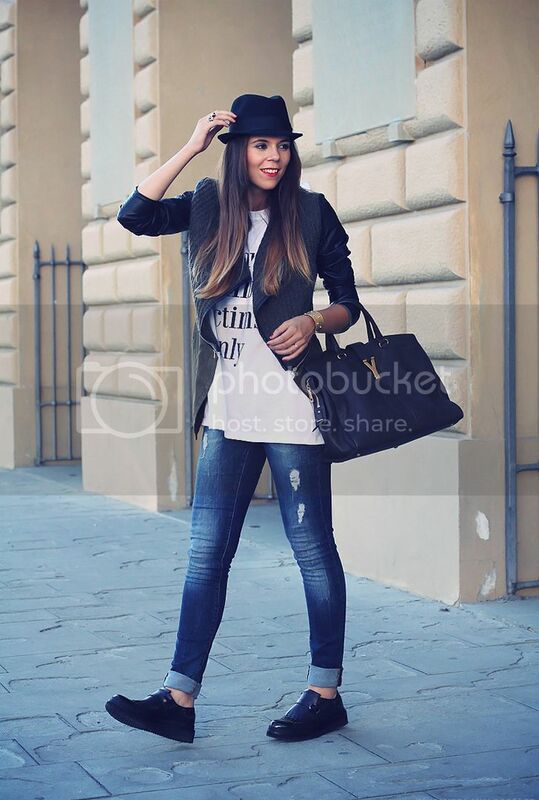 This Italian beauty is one of the most popular bloggers in the world not just Italy! The Fashion Fruit by Milan based Veronica Ferraro is another very popular blog and one of our favorites! Fashion Blogger Erika Boldrin is blogging from Milan as well, we totally adore her amazing sense of style and collection of accessories! 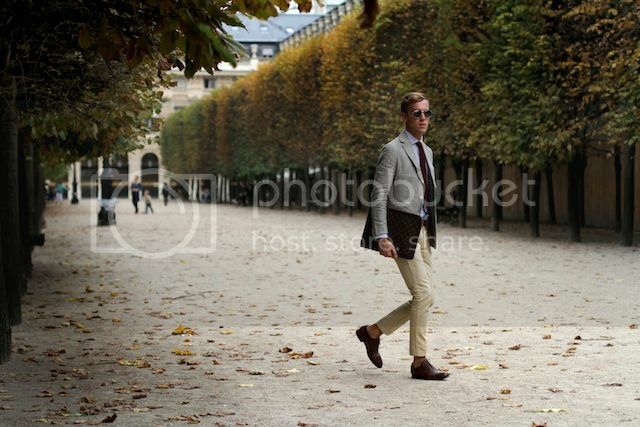 We absolutely love Italians first Menswear Fashion blog by Filippo Fiora and Filippo Cirulli! Another Italian beauty with a must read blog is Irene Colzi blogging from Firenze! Milan based photographer and blogger Tamu McPherson is known for her colorful mix and match style and we absolutely adore her for both her photography as well as her personal style! Nicoletta’s beautifully styled looks couldn’t go unnoticed! Another Italian blogger not to miss is Marie Zamboli! 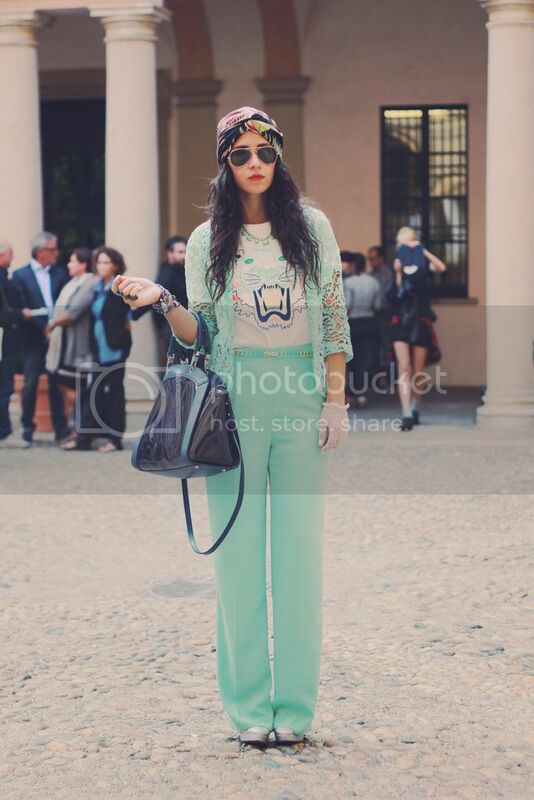 Napoli based fashion blogger Rosella Padolino totally earned a spot on this list with her gorgeous mix and match looks! We absolutely love Chiara’s fresh beautiful face and looks! Great list! 1,2 and 10 are my favorites! I like #6 I think its a cute name. 4,beware as we urge you not to make respond to any “IVAN HONG” (impersonating with our post pretending to work for us) with this exact post. I have to check out Fashion twice. She looks pretty stylish! Great top 10 featuring a few new blogs that I have just become obsessed with. All beautiful! 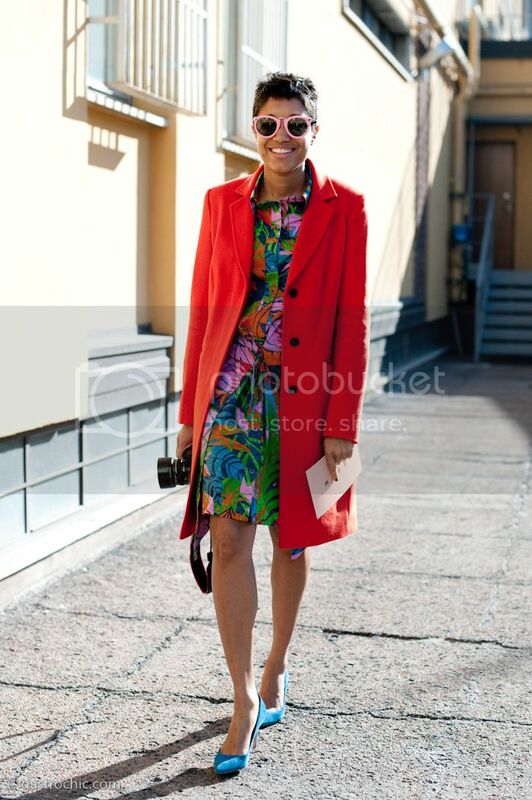 However Alltheprettybirds is by far the most down the earth yet chic blogger from the list. I love her blog!!! It is a lovely selection. Italy will always be the home of fashion. fab list, thanks for sharing! Nice selection, I especially like the looks you chose of each one. Nice list! But I don’t like so much Chiara Nasti…do you know Eleonora Carisi from JouJou Villeroy?! She’s fabulous, very stylish and beautiful! Take a look! Thanks to introduce all the bloggers. They are very sound in fashion. I work with KalkiFashion.com and love to explore fashion. i love this kind of post!maybe next a top 10 Eastern Europe bloggers? Great looks! I’m Italian decent and these photos make me long for summer in Italy! Italian designer cloths are always been famous among fashion lovers. Very nice article; our readers will appreciate it. Fabulous selection here!! Having lived in Rome and Bologna I’m not surprised the Italian bloggers are creeping their way international! I was looking for designer clothes and found this blog and I totally agree with you. These kind of questions about ladies fashion online in UK are always been asked and there are some good stores online for all the stuff you are looking for. Great site! I like this fashion blog post. thanks for sharing these photographs.these are amazing. Get latest Womens tshirt, short sleeves, cocktail dresses, part dresses, skirts, bodycon dresses from Shopbooja – Now on amazon. Garcinia Optima Funziona Davvero – Leggi le Recensioni! ciao, sono uno studente e sto analizzando il cambiamento dell’amore nella società per la mia tesi. Fate parte a questo cambiamento, aiutatemi a definire una linea italiana su questo tema, ogni risposta è importantissima. I’m looking for a fashion blogger in Rome, Italy. I would love to work together while I’m here. I’m thinking of taking some ootd shots of each other. Does anyone know anyone ? Or would like that? Very much happy for your amazing feminine fashion bloggers. Helpful also designers for inspiration. Keep up. Thanks a ton. It’s hard to find the updated blog page. Thank you. From these photos I think You choose the best bloggers. Great collection of Italian fashion bloggers! Love every single blog in this compilation! Great Job COCOROSA! Italians and fashion are just inseparable. Waw it’s so beatifull Fashion Blog. Shwetsdiva.com Spotting new and upcoming trends is what Fashion bloggers in India do best. Being able to depend on all sorts of fashion bloggers to build your own original style is what makes the world of fashion so exciting. Don’t be afraid to branch out, mix and match until you’re satisfied. It is very attractive fashion blog which help to connect with fashion. Shwetsdiva.com By following, for example, the blog of fashion designers, you can always count on having the newest and hottest things to look out for. Especially if he or she is a Surat blogger, you can be sure to catch on to the newest local trends. Do not miss your chance. It is very attractive fashion blog which help to connect with fashion. Shwetsdiva.com The most popular fashion blogs offer solid advice, but can sometimes lose track of the future. Being able to scoop up the newest trends before they start, is usually the task for still hungry, up and coming clothing blogs. Keep your eye on the future, don’t dwell in the past. Yeah,,, Amazing blog and thanks for the sharing.. Awesome Blogs! All the blogs that you shared here are very informative in term of fashion. I will recommend these blogs to read to others those are fashion lover. I’m personally a fan of Irene’s Closet. She’s too suave.